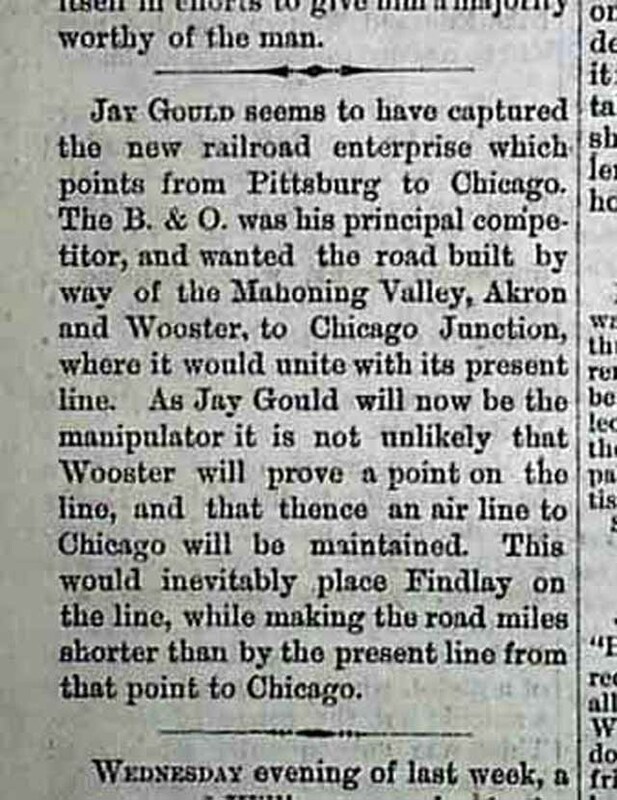 * Uncommon title from "Flag City, USA"
Page 2 has a brief article which states in part: "Jay Gould seems to have captured the new railroad enterprise which points from Pittsburg [sic] to Chicago...", with more (see image). 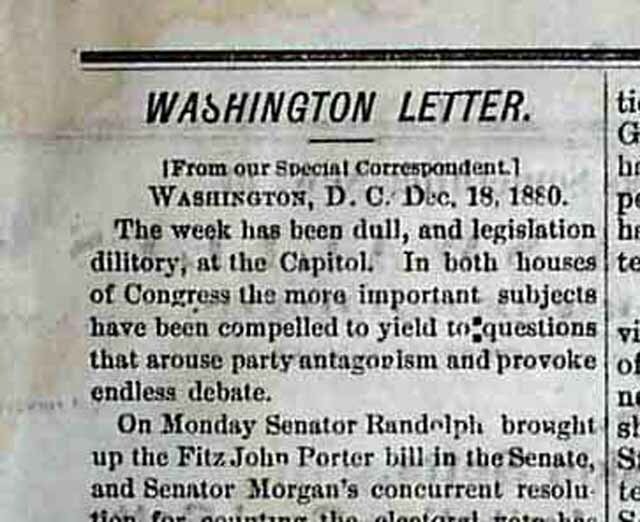 Page three also has an interesting article which mentions the partisan politics which has created gridlock in the Capitol. 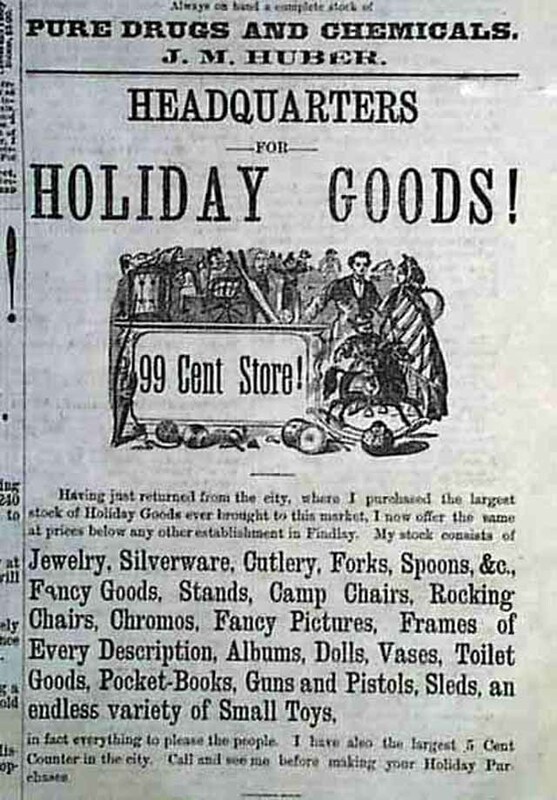 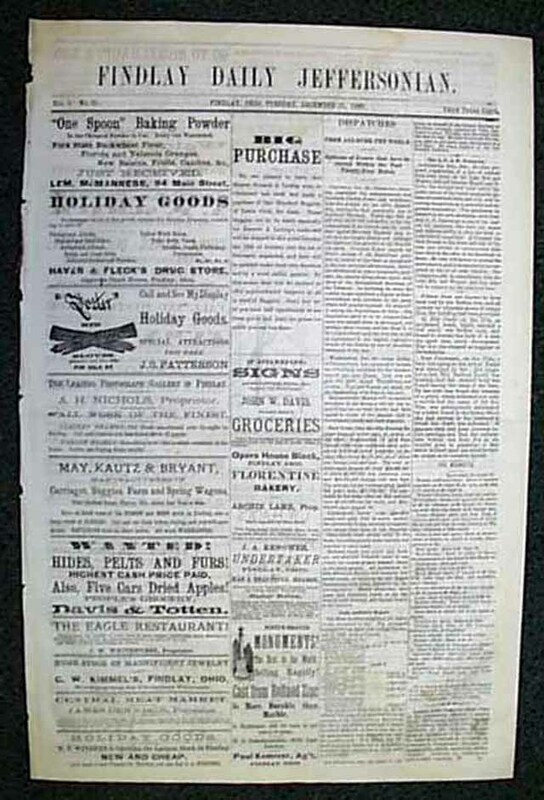 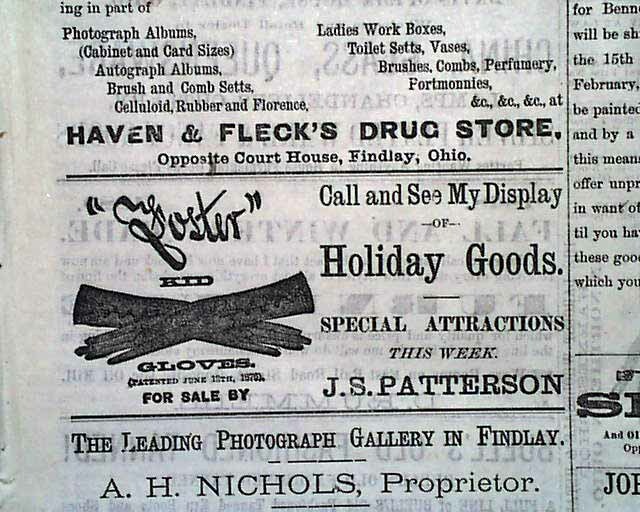 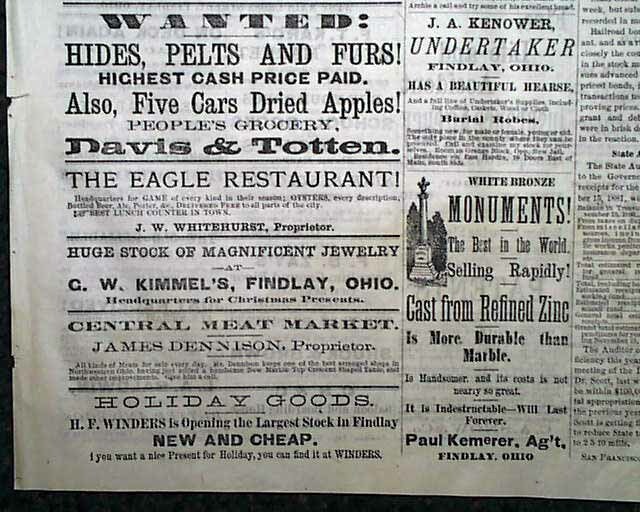 The 4 page newspaper has news of the day with several interesting advertisements, some illustrated. 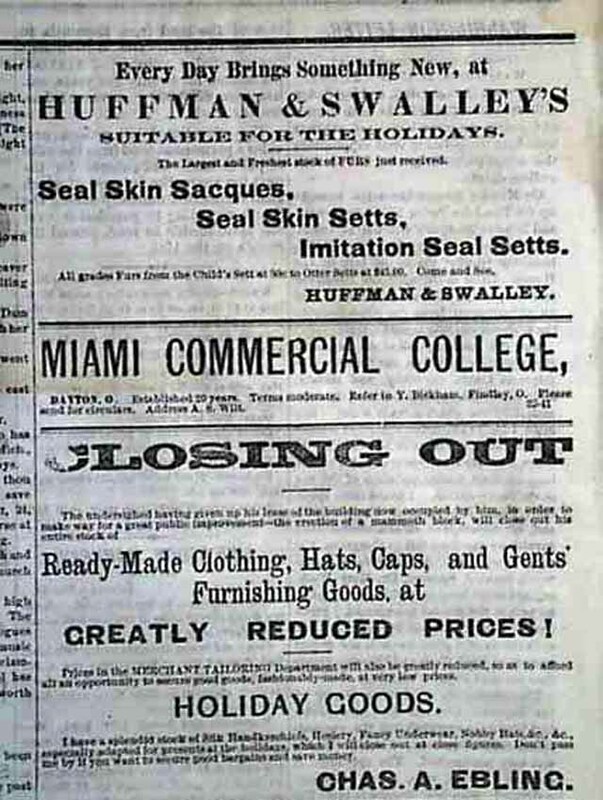 Complete, minor damp-staining, a few discrete archival mends to the margins, generally in very good condition (see images).